Brian started his finance career as an insurance agent. After becoming a registered broker, he began working at A.G. Edwards & Sons in 2007, and the following year, was named one of the top 5 trainees in the country. This led to his hiring at Merrill Lynch as a financial advisor and new hire trainer. 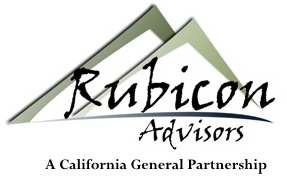 In 2012, Brian recognized his clients’ growing need for individualized care and founded Rubicon Advisors. 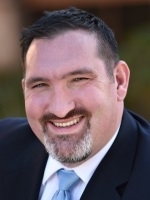 As an independent advisor, Brian brings confidence to his clients through personalized management and attention. He is a licensed Insurance agent in California, Oregon, Washington and Idaho. Brian loves spending time with his wife and two kids. When he’s not watching them compete in their sports leagues, he enjoys going mountain biking as often as he can.